Do you want to have a comfortable space to work on in a short distance away from your house? Are you looking for a contemporary and more appealing feature to your garden? 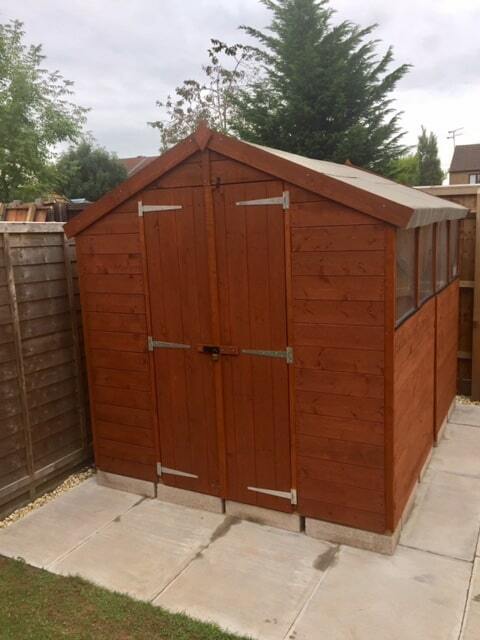 Thinking of a perfect space in your garden where you can host a party or a place to relax on or simply store garden tools and equipment? 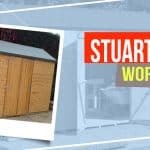 We talked to SG who purchased the BillyOh Master Tongue and Groove Apex Shed and shared how he fantastically transformed his shed into an elegant one. 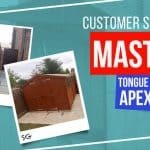 Why did you choose the BillyOh Master Tongue and Groove Apex Shed? I got the 8×6 shiplap shed because it is very solid and well made and a great price. 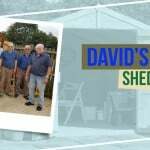 From the ordering to receiving of the shed was excellent service. 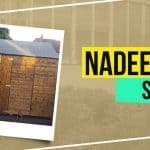 Any questions I ask were answered by the staff.The shed went up easy with the information provided with plenty of screws nails etc. Yes. 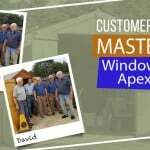 I will recommend Garden Buildings Direct. 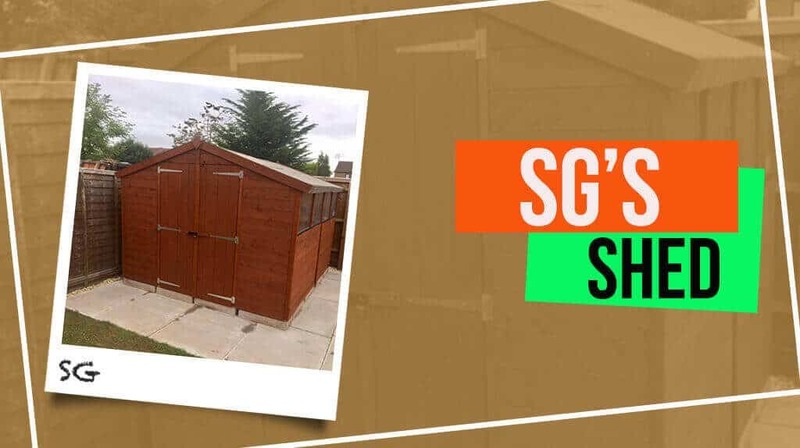 Our great range of sheds from wooden, plastic and metal enable you to enjoy enough space in storing your valuables safe and secure without having to pay huge amounts for an extension or lose out on space.